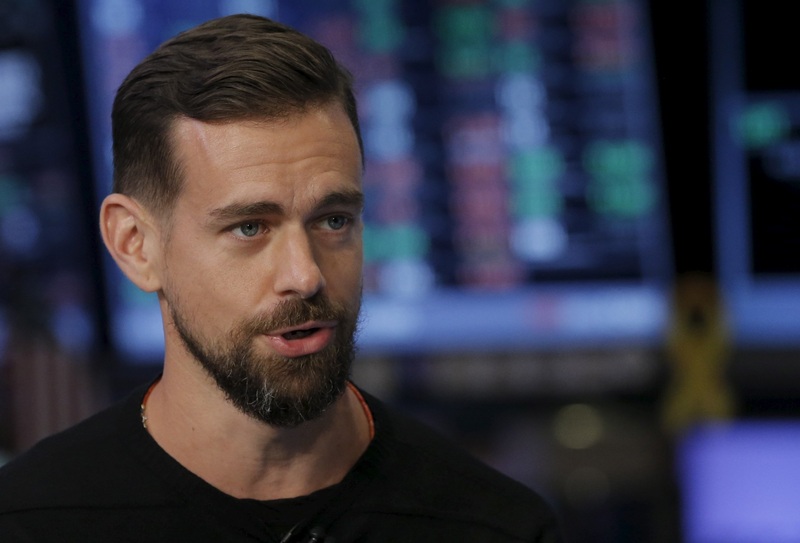 In a reversal on his previous position, Twitter CEO Jack Dorsey somewhat told the truth during a podcast with Sam Harris regarding his blocking and banning of those with whom he disagrees. 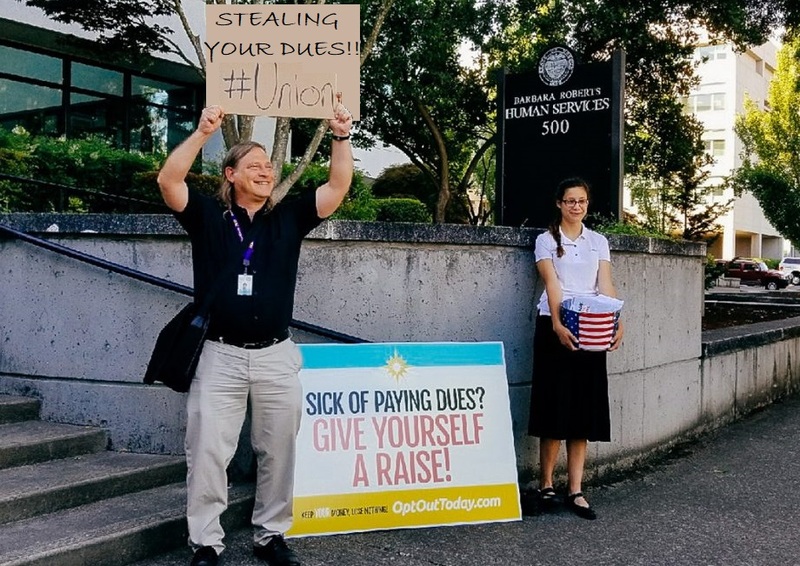 Oregon Governor-Backed Unions Violate Law, Stealing From Non-Union Workers! In Oregon, the Service Employee International Union(SEIU) and the American Federation of State, County, and Municipal Employees(AFSCME) are violating the First Amendment Rights of employees. According to the Washington Free Beacon employees say that the unions hamper their ability to exercise those rights via arbitrary contracts that limit the ability to submit resignations and cut financial ties with them. This has prompted Oregon workers to file suit in federal court. 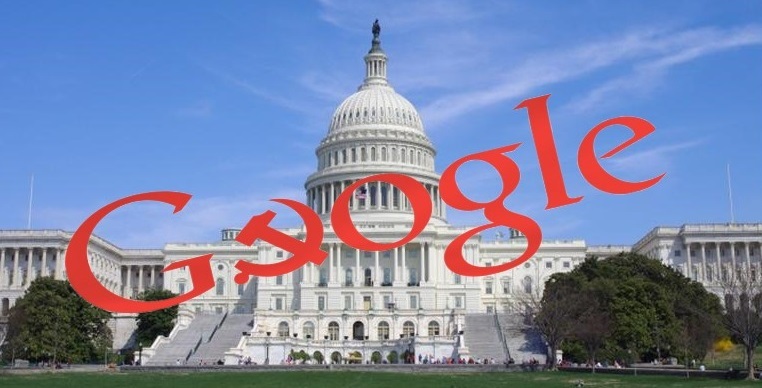 As Congress began work legislating how websites collect and monetize user data, Google asserted itself into the process. On Monday, the internet giant gave Congress its version of “privacy principles” to “guide Congress” in its law-making. According to The Hill, the so-called framework is comprised of privacy principles that Google already has instituted for itself. Alphabet claims that it allows users to easily access and control data that is collected about them and requires companies to be transparent about their data practices. Internet Deputy is dedicated to reporting the news that is often not reported, whether it be an exclusive story or an angle not covered in the mainstream media. 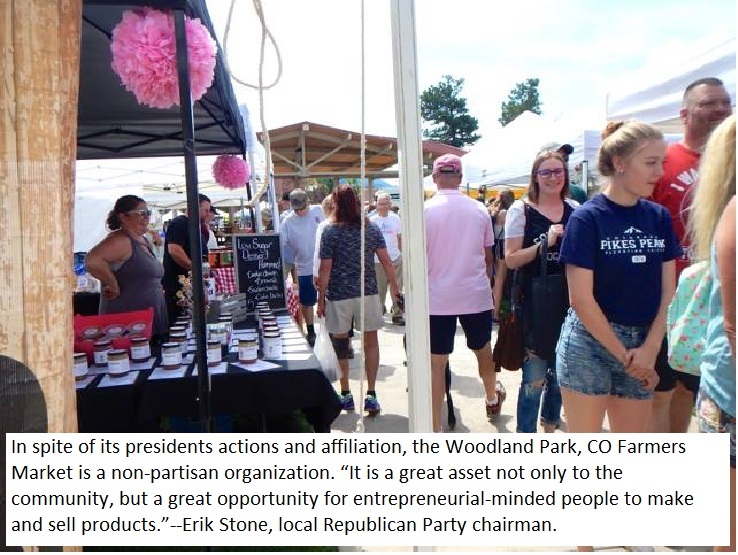 On July 25, 2017, one such story highlighted the ill behavior of the president of the Farmers Market in the community of Woodland Park, Colorado. The New York Court of Appeals has ruled that an Albany County law banning so-called cyberbullying is a violation of the First Amendment. In a 5-2 decision the court ruled the law went too far and said it is possible to enact legislation outlawing cyberbullying over social networks without violating the First Amendment. The constitutionality of the county law was challenged by Marquan Mackey-Meggs. In 2001 at the age of fifteen Mackey-Meggs pleaded guilty to posting on his Facebook page sexual comments alongside photos of high school classmates. The Albany County law was passed in November, 2010. It designated cyberbullying as an unclassified misdemeanor punishable by a fine of up to $1,000 and up to one year in prison.